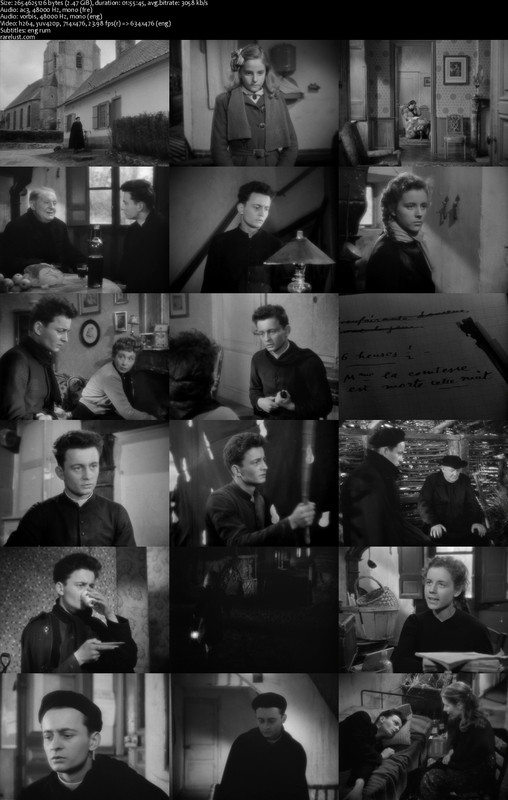 Description: A young priest taking over the parish at Ambricourt tries to fulfill his duties even as he fights a mysterious stomach ailment. 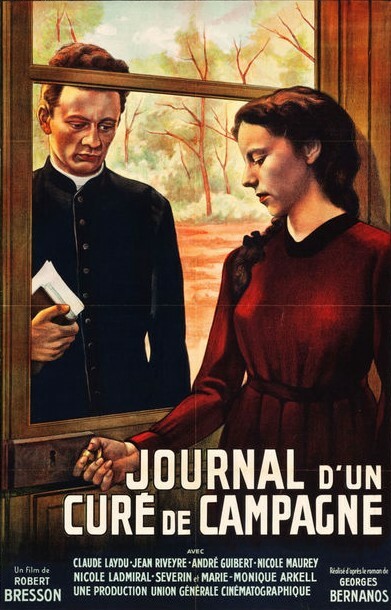 Tagged 1950s, Based On Novel, France, French. Bookmark the permalink.